Hyrule Warriors is already a bit of a girls party with eight of the original 10 announced characters being ladies, but Koei Tecmo had one female in design that would have sent shockwaves through the Legend of Zelda fan base. 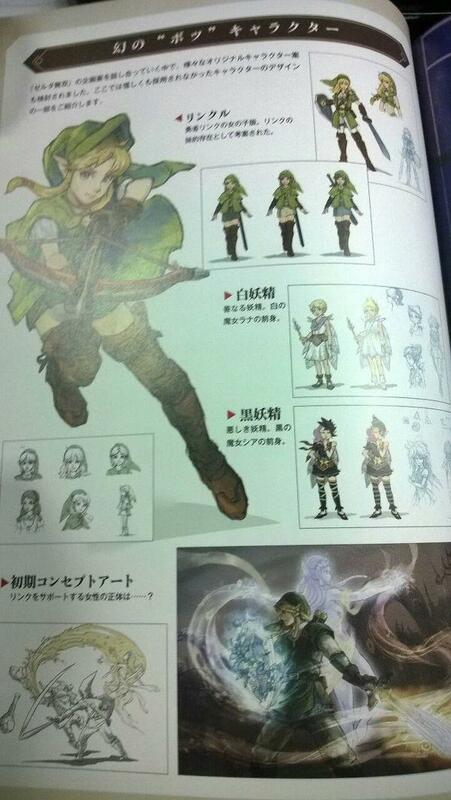 Thanks to scans uncovered from the game’s official art book, found by GoNintendo, fans get the first look at “Rinkuru,” which closely translates into “Linkle.” Kotaku explains that the character is found in a section called “previously unseen rejected characters” and that it is a “girl version of hero Link.” She was originally designed to be seen as a younger sister of Link, but it is unknown if she will be added to the final version of the game. With her excellent design, she would have been a great addition if given the younger sister route, and it would have had no impact on the lore of Legend of Zelda since the game is not considered canon. Eyebrows were also raised earlier this year after the reveal trailer of the new Legend of Zelda on the Wii U made many fans points out that the new Link looked very feminine. Ever one to feed the flames with his sarcastic sense of humor, series producer Eiji Aonuma gave a cryptic answer not confirming either way before the news got to big, forcing him to finally confirm that the new Link is male. How about it? 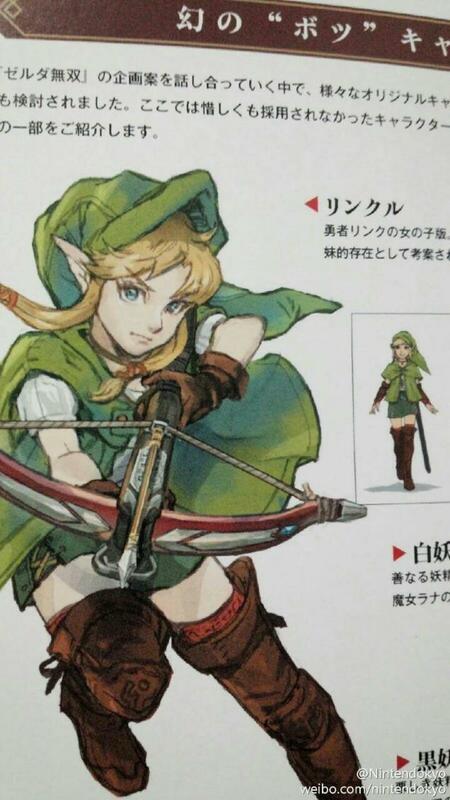 A female Link, or maybe even Link’s little sister? 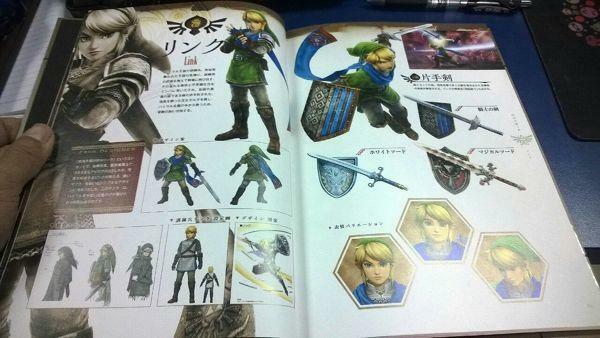 Hyrule Warriors launches today in Japan, so we’ll have to hear through word of mouth if she made the final cut. I’d be all for it.